Rodeway Inn Artesia Artesia, Hotel null. Limited Time Offer! Rodeway Inn Artesia. 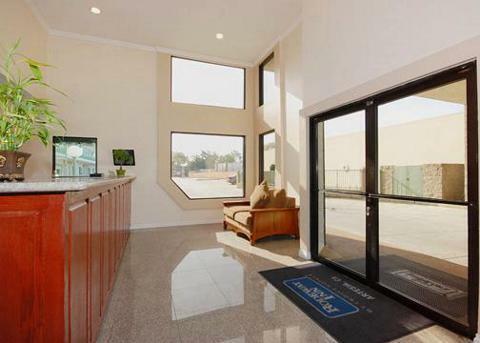 "Rodeway Inn Artesia" is an inn that has acquired 2 stars. This accommodation can be found in Artesia. This inn has a capacity of 49 bedrooms. The rooms have been described as being air-conditioned. 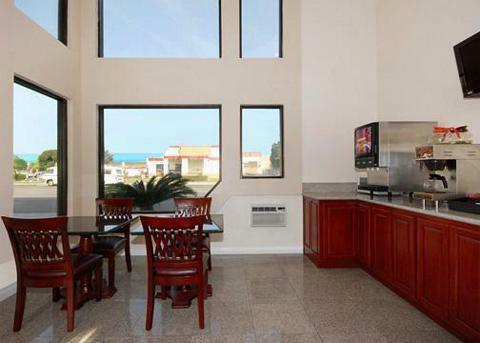 Inside, you will always find a pleasant room temperature thanks to the air conditioning. Guests can take a swim in the outdoor pool. The sports facilities include a water park. Breakfast is included in the price. If you want to share your experiences instantly, there is free of charge Internet access available. 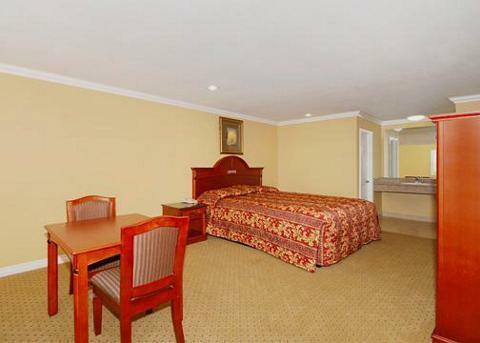 This Artesia motel is a 5-minute drive from Cerritos College. 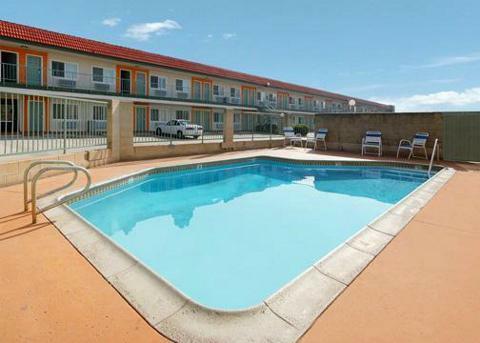 The motel offers an outdoor swimming pool, free Wi-Fi and air-conditioned guest rooms. 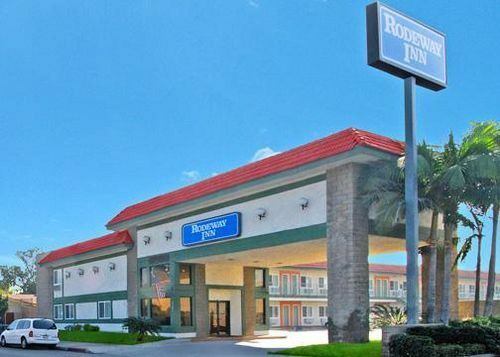 Rodeway Inn Artesia features cable TV and a telephone in every guest room. O Saddleback Inn Norwalk foi recentemente reformado e possui 3 hectares, conferindo-o um clima de resort. Próximo à Interstate-5 e à Interstate-605, o estabelecimento está convenientemente localizado.